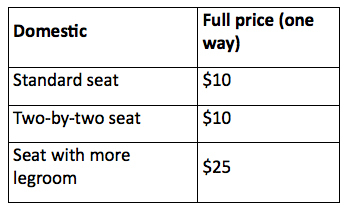 Effective immediately, Air Transat has revised rates for seat selection for certain seat types. 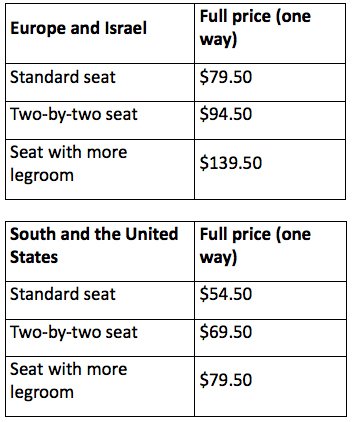 Option Plus prices are also changing for certain routes and seat types. 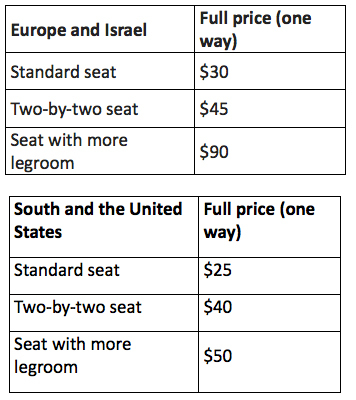 Here is the updated price grid for Option Plus according to the destinations. Thank you for pointing that out Christine.